in 1997, alvaro began helping attorneys improve their law firm efficiency to achieve greater profits with less work. this awareness enriched the quality of representation & maintained competitive legal fees, resulting in less-stressed & happier attorneys. in over 40 states, he has worked with the country’s top firms in nearly every practice area making him a quintessential law practice management consultant & awarded daily report’s hall of fame “best of” best business coach for lawyers in 2015, 2016 & 2018.
attorneys should focus on two aptitudes: represent clients & foster new clients. through processes & technology, he developed ways to delegate tasks that takes attorneys away from these goals. to accomplish that, alvaro delivers a comprehensive & streamlined set of solutions tailored to the firm’s practice area(s) & growth plan. this eliminates marketing or management sinkholes & affords more time to the attorneys to focus on their own lives. alvaro shares his knowledge of law practice management as an adjunct law professor at the university of georgia, at national seminars such as avvo’s lawyernomics, national assoc. of criminal defense lawyers, personal injury marketing & management assoc., american assoc. of justice, aba sports & entertainment in costa rica, san francisco’s catapult, georgia trial lawyers assoc. & law school solo practitioner boot camps. alvaro also serves on many non-profit organizations, including chair of the board for red, georgia lawyers for the arts, & co-chair for the 100th anniversary of children’s health care of atlanta’s tower of talent. 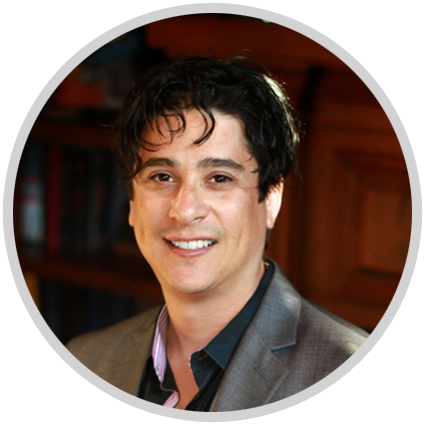 fluent in spanish, alvaro is able to assist attorneys in other countries, as well as those reaching a new market. aside from helping many of the country’s top 100 lawyers & rising stars, he is proud to claim top tier lawyers recognized globally by chambers, national trial lawyers, & us news best law firms in america. alvaro’s clients are frequent experts on cnn & other national news sources. when he’s not saving attorneys from inefficiencies and keeping them accountable, alvaro spends time with his loved ones, helping his community or expanding his photography portfolio with his photographs from around the world. his travel photography, seen at www.capture3a.com, has been featured in Atlanta’s Art Space International Gallery two years in a row and has raised hundreds of dollars for law school scholarships. today, 3a. law managementtm clients seek counsel from alvaro and the 3a. team in every facet of running a law firm, from starting a firm from scratch to growing in a new market or reorganizing an established firm. alvaro attributes his success by following the same awareness, aptitude and accountability he has taught to hundreds of attorneys in over 20 years.